If you think that your current ongoing life is the first life that your soul has ever lived, think again. All of our souls have been reincarnated a countless number of times and are part of an infinite cycle of birth, life, death, and re-birth. The only actual death that occurs is that of our physical bodies, which are vessels for our souls. When the body dies, the soul is reborn into another body to live out yet another life, and the cycle begins anew. This process has been repeated for millions of years and if you subscribe to the belief in reincarnation, then you’ve likely wondered what or who you were in your past lives. It’s natural to be curious and the fact that throughout the course of time and history we’ve all held innumerable identities, yet have no memory or clue as to what they may have been, makes it all the more intriguing. There are however some people who are able to tap into their subconscious memories of their past lives. These recollections are often extremely weak and dim, yet at the same time one detail often seems to stand out above the rest, and that is colors. 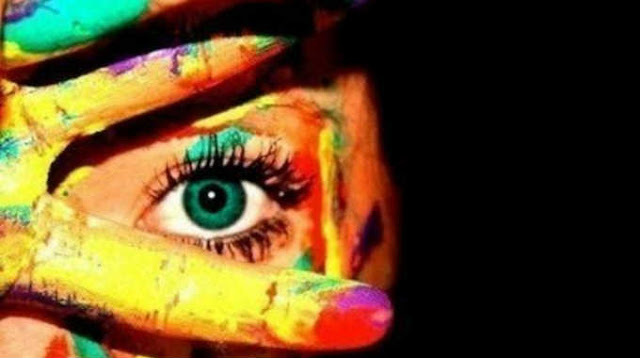 Every life we’ve ever lived has been full of vibrant colors. They’re what makes the world so alive, beautiful, and worth living. This quiz takes colors into account and uses them to help jog your memory and explore what you were in a past life. Based on the colors that you find most appealing and are attracted to in the images shown, it can narrow down what your identity most likely was in a past life. It’s short, simple, and easy so try it now and see what you may have very well been in a past life!